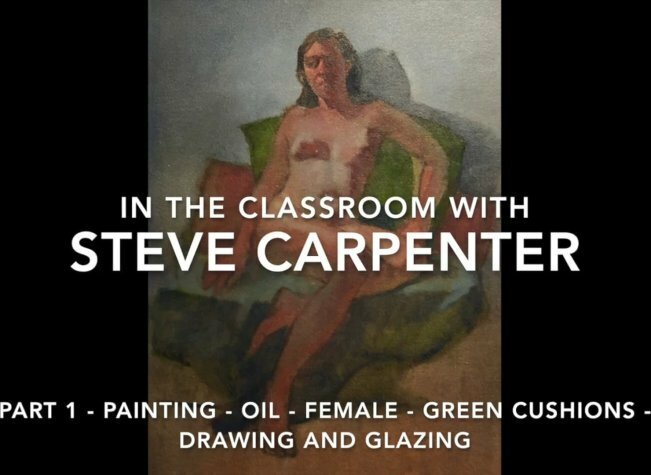 This two part video explores a figurative painting from beginning to end. Part 1 begins with a burnt sienna/alizarin crimson mix for the drawing. Compositional choices are made and the details are refined. The demonstration continues up to the addition of color glazes to establish middle values and a basic color composition for the painting.